Zenefits co-founder Parker Conrad is out of the company, replaced by former PayPal exec David Sacks and a new focus on compliance. 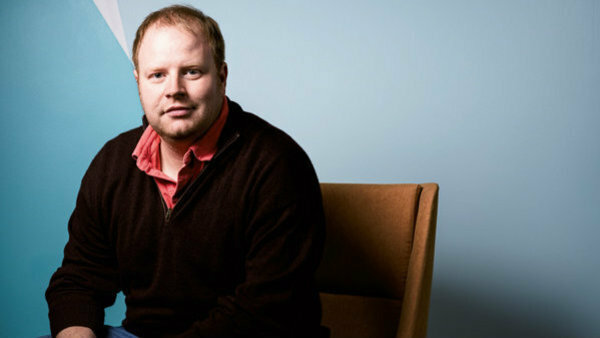 Zenefits co-founder and former CEO Parker Conrad. Photo by Winni Wintermeyer. Major news is coming from Zenefits, the HR automation company based on a disruptive technology that has spawned anxiety and lawsuits from the payroll and benefits industry.